About Us — GSH inc.
Kevin Holowack started riding at a young age at a local riding stable in Ontario, Canada. After learning the ropes he soon after started into the competition ring, quickly realizing horses were going to be part of long-term goals and aspirations. Kevin spent his younger years riding with some of the top Canadian and Dutch Grand Prix riders on the circuit; gaining valuable riding experience and horsemanship skills. Kevin quickly gained the reputation for developing young horses as well as top results in both the hunter and jumper rings throughout North America. Kevin then went to Europe to train and compete with a number of top riders on the European circuit. Coming back to Canada Kevin opened his training and sales facility with great success. 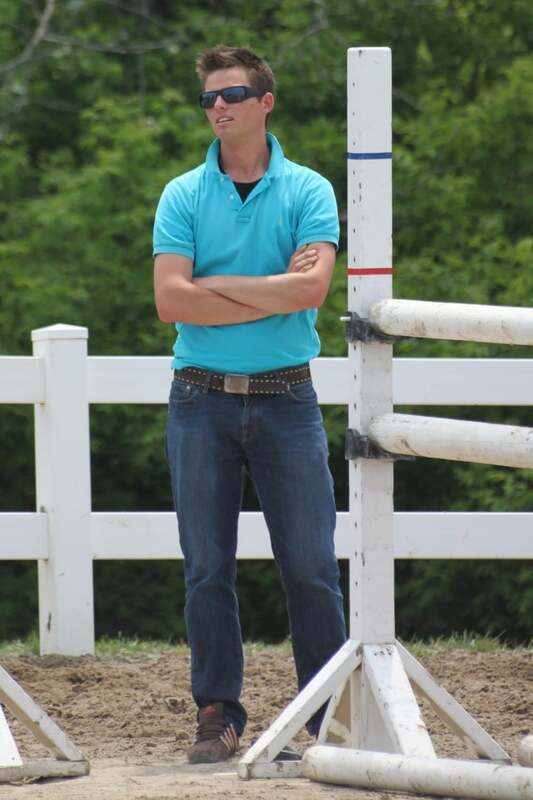 Numerous equine graduates out of Kevin's program have gone on to make top level Hunter, Jumpers and Equitation horses throughout North America.